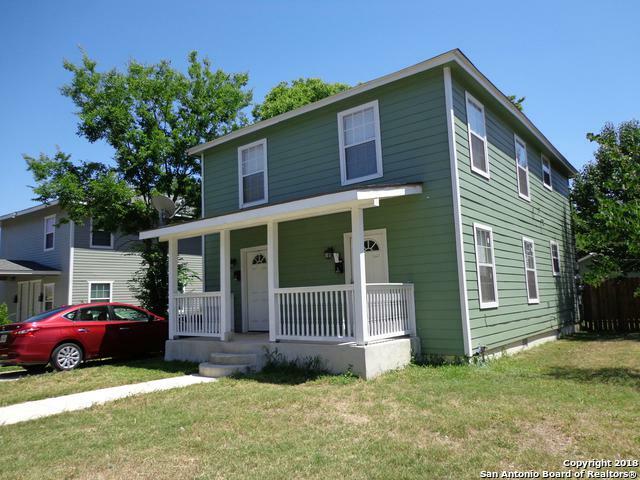 Located near UTSA University, Quarry Market, downtown SA, Please verify square footage and schools. 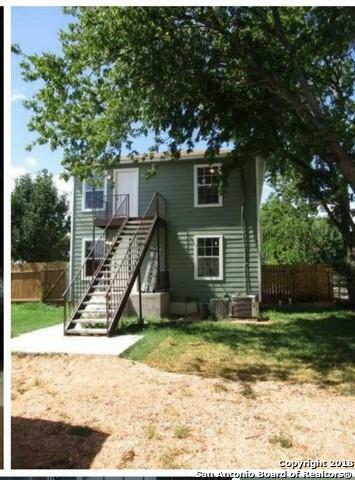 2 bedrooms 1 bath upstairs. 2 bedrooms 1 bath down. Also listed for rent. Located on FEMA 1% flood zone. 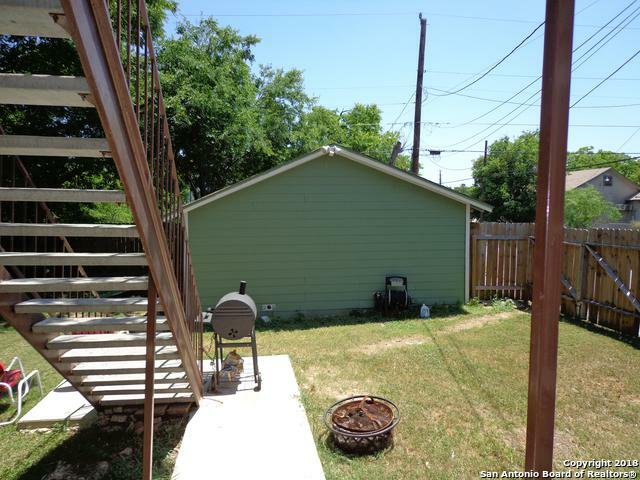 Nice investment property. Live on one and rent the other. 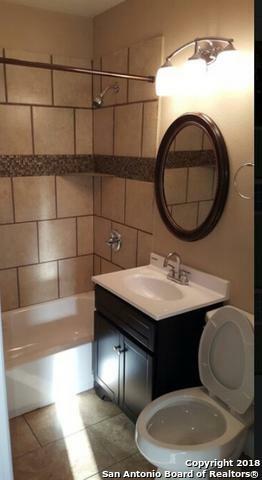 Both units comes with appliances. Updated kitchen and baths. Listing provided courtesy of Corazon Hagerty of Home Team Of America.